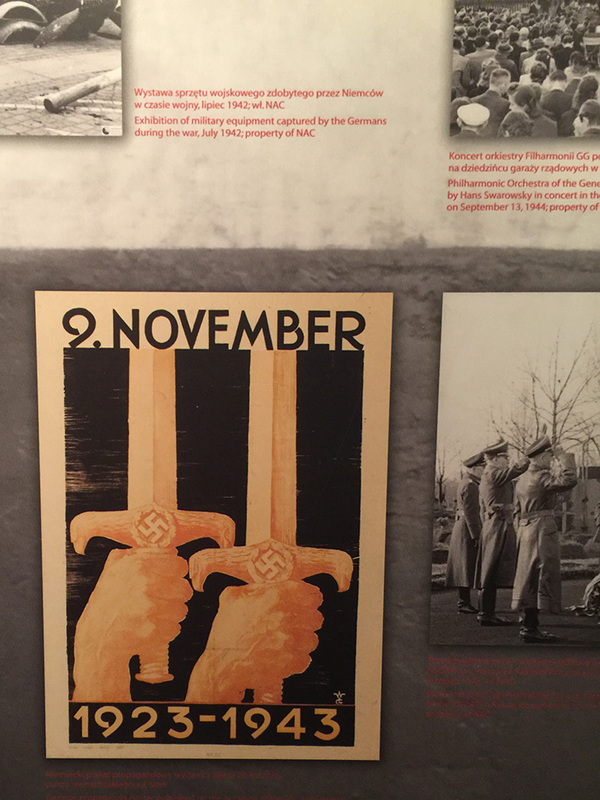 « Vienna and Krakow, Part 7. 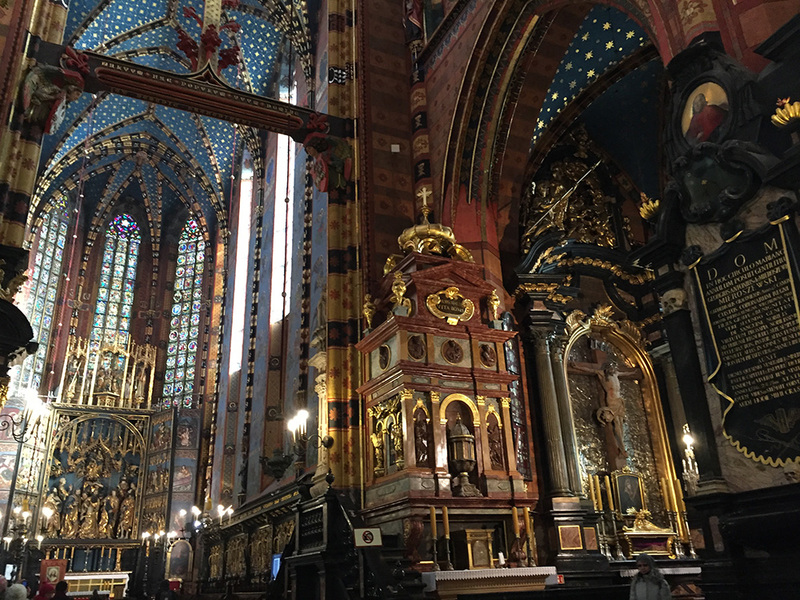 Vienna and Krakow, Part 8. Hey everyone! I apologize, I was doing great there and then I got caught in a vortex of work where I had to, and I am not kidding about this, learn a massive amount of the animation program After Effects in a week. Yeah. That happened. I mean, it’s still happening but if I have to look at another keyframe tonight I will punch an innocent so I’m going to talk about Krakow. 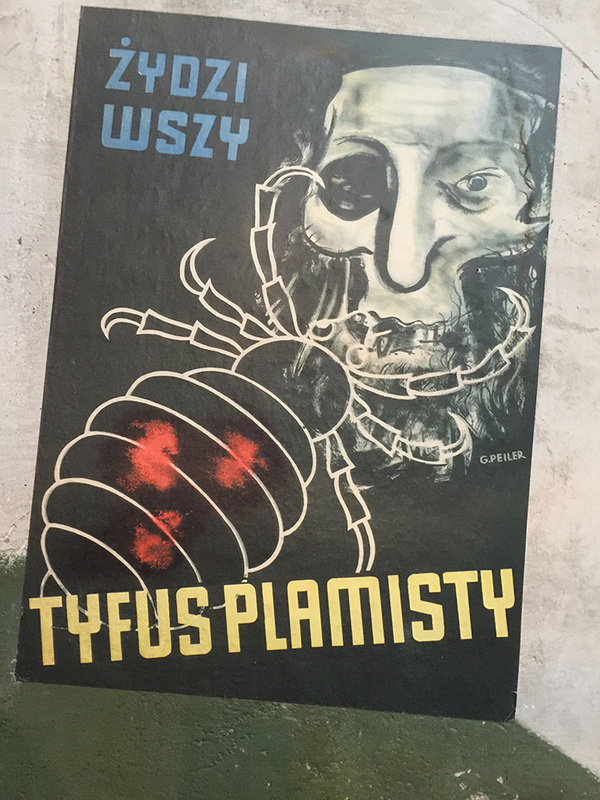 Krakow! Home of depressing Jewish history! Let’s get into it. Oskar Schindler from the movie Schindler’s List, remember how he was a good guy? Spielberg lied to us. Here’s the truth: Oskar Schindler was a Nazi which we knew. BUT his factory was a German camp. The workers did 12 hour shifts every day, 7 days a week. In the morning they were given black coffee and a piece of bread, lunch was soup with sausage and dinner was black coffee and with a piece of bread. They lived in barracks behind the factory so Schindler wouldn’t have them getting sick or wasting time walking from a nearby camp every day. It was like this for YEARS. And after the war Oskar fled to Argentina with all the other Nazis. He never did the famous scene where if he sold his watch he could save one more or any of that. He wasn’t a hero, he was just pragmatic. Sick or dead workers can’t work. You may address me as Jessica The Truth-Spewer And Dream-Killer if you’d like from this point on. I’ll understand. 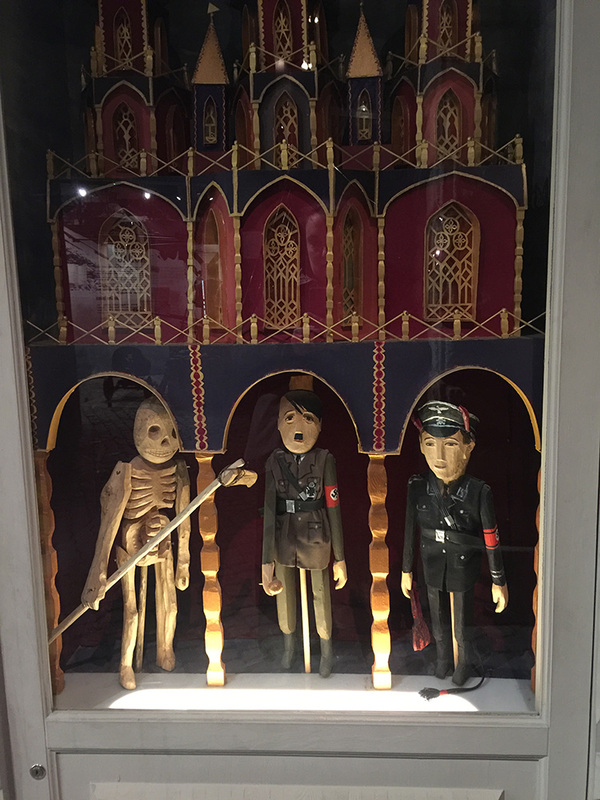 The Schindler factory has been turned into a museum and the major exhibit, which is a collection of the buildup to the war and then the occupation in Poland, is creepily excellent. The reason I say “creepily” is because you walk through it and sound in piped to set the scene which makes it very personal. The Moomins and I felt much more of an impact when we were there than when we were at Auschwitz where everything was scrubbed down and sanitized. I was quite a bit shook up but I took some pictures when I remembered to use my camera. 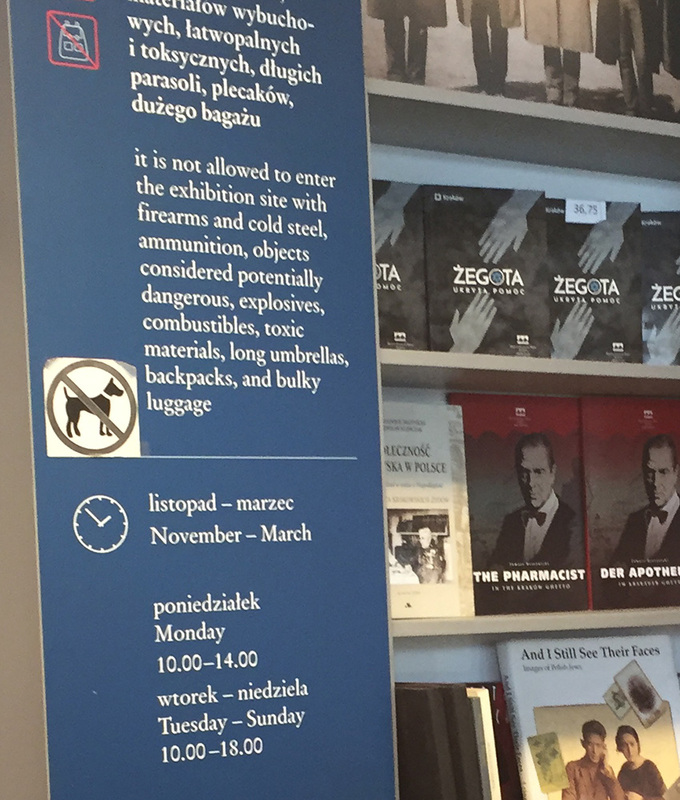 Oddly worded sign in the entrance of the museum. I looked up what “cold steel” is and it is, in the Wiki’s words, “an American manufacturer and seller of knives, swords and other edged weapons and tools based in Ventura, California. Special Projects is a division of Cold Steel Inc. that produces a line of tools and weapons such as Spetsnaz-type shovels, sjamboks, and spears. Additionally a line of tomahawks, axes, and hammers is marketed under the name of The American Tomahawk Company.” So I’m guessing they’re saying no weapons of any kind. 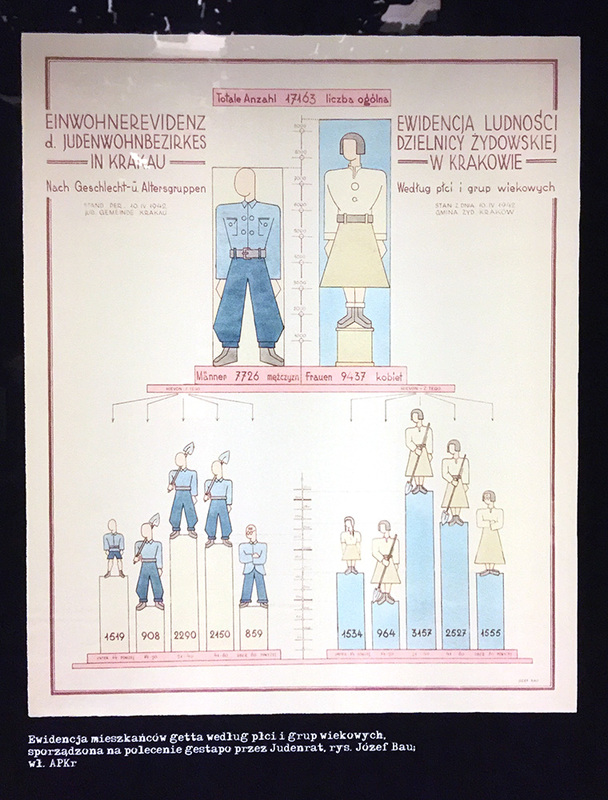 The Germans required detailed reports on how everyone was doing in the ghettos so someone made this handy-dandy chart of how many of each age group of people. Aside from the grim subject material, I very much liked the design style. 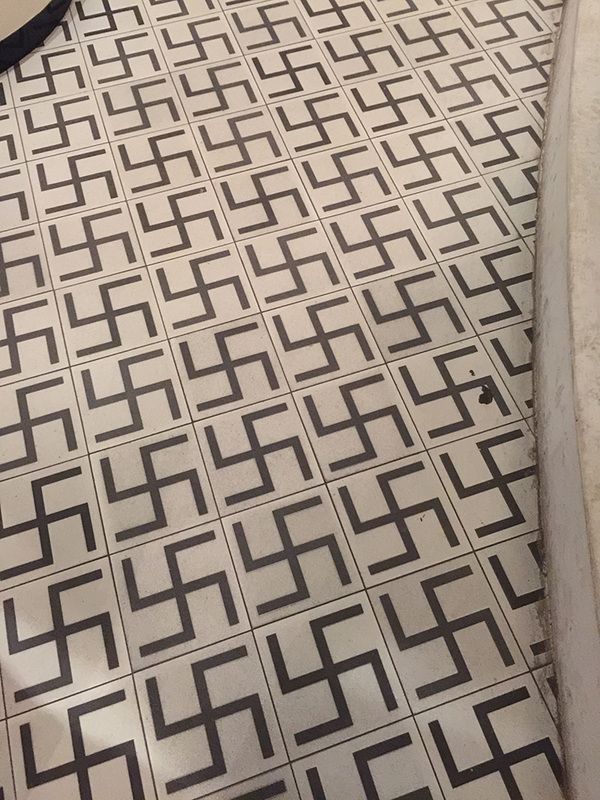 Ugh, this tiled floor. Tough to walk on. I felt like it was leeching bad vibes into the soles of my feet. It didn’t help this music was playing simultaneously. The whole mood was ominous to the nth degree. Other elements from the exhibit. This one made me grin. 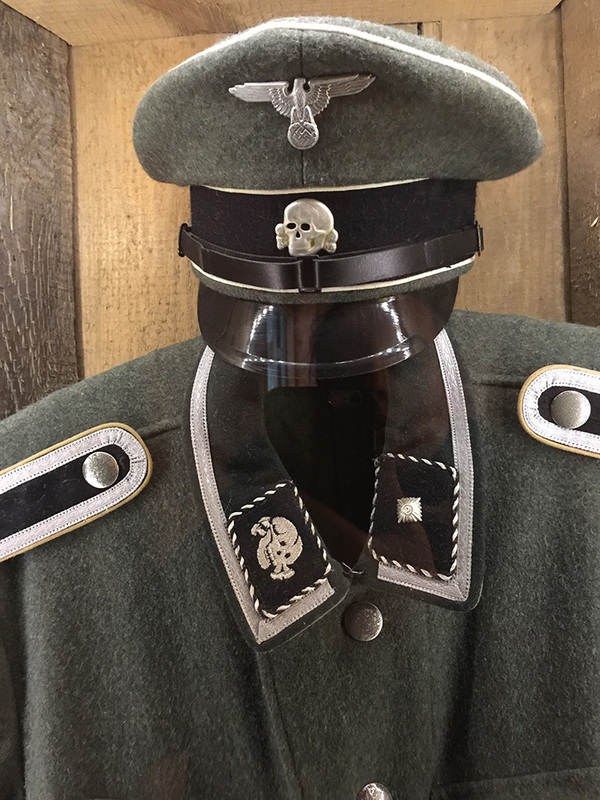 There’s a British comedy skit referencing this particular uniform that I immediately thought of. That’s enough staring into the horror of mankind for today. 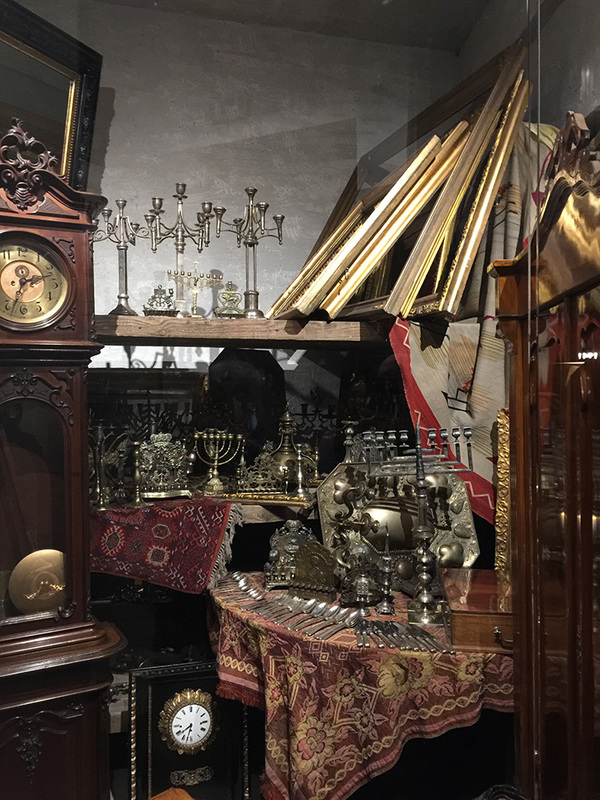 Since the Schindler factory was in the industrial part of town the factory across the street had been turned into a glass-blowing and ceramic space. 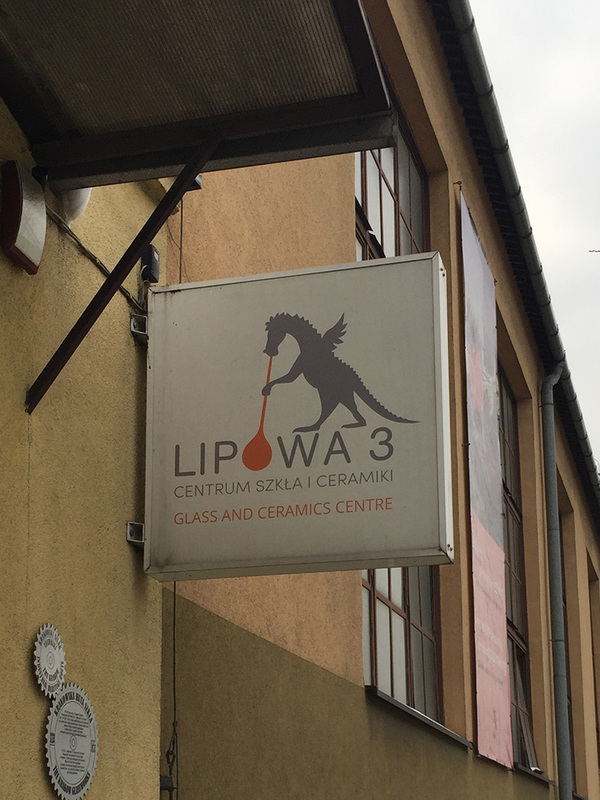 Please note that the logo was a dragon blowing glass. Never forget the dragon is real! NEVER FORGET. 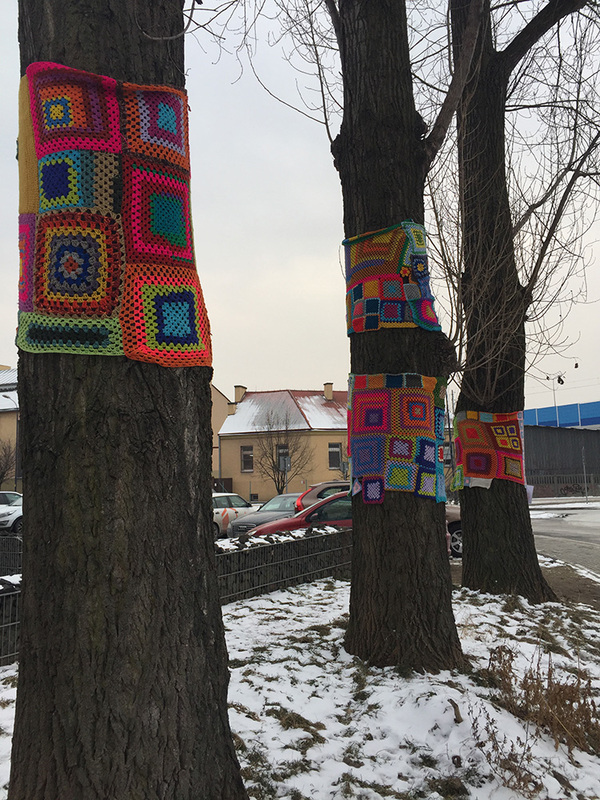 And because the industrial part of town has many artist’s studios it was not surprising to see the knitted trees. 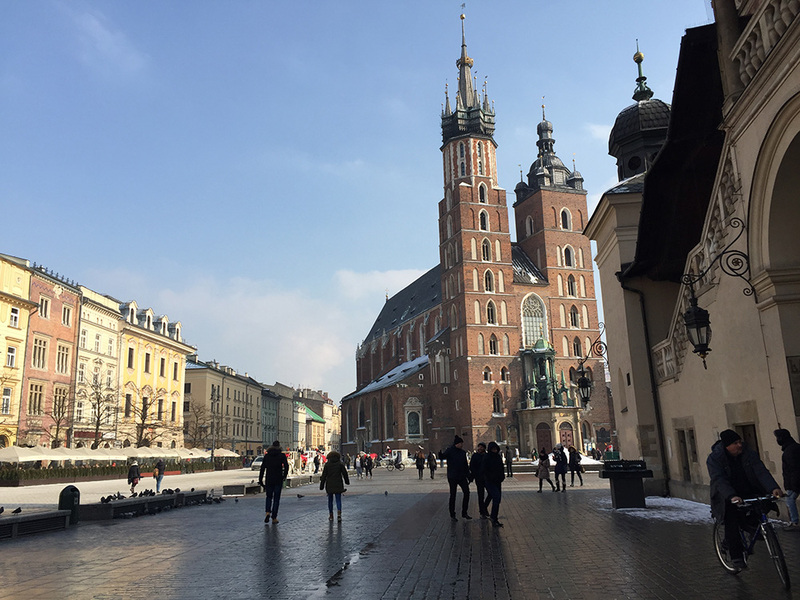 Aside from the major cathedral in Wawel Castle there are approximately eight thousand other churches in Krakow. I only visited a handful but they were pretty great. My favorite was St. Mary’s Church in the Old Square. 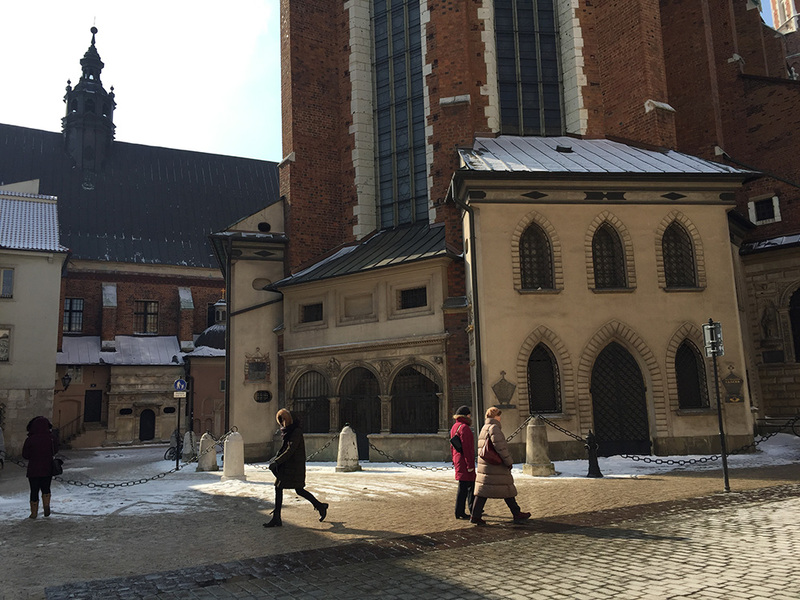 Built in the 14th century, its foundations date back to the early 13th century and serve as one of the best examples of Polish Gothic architecture. 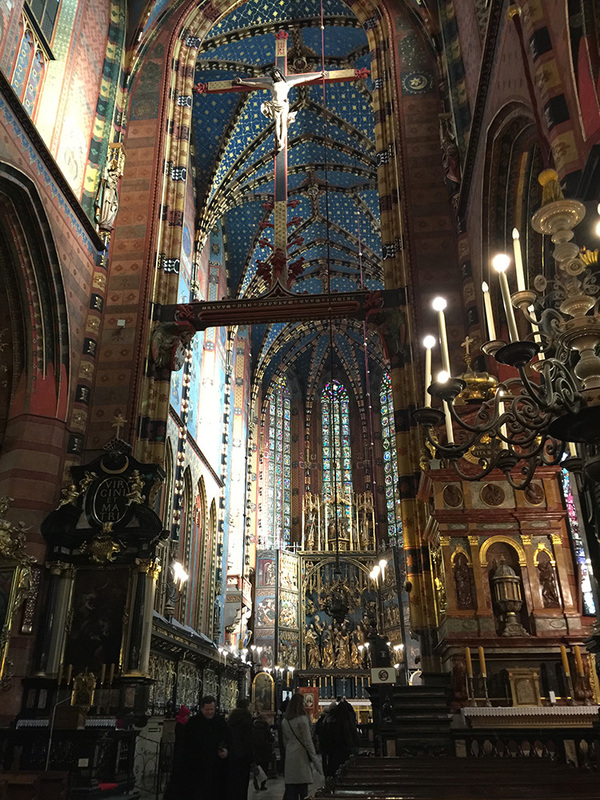 Standing 80 m (262 ft) tall, it is particularly famous for its wooden altarpiece carved by Veit Stoss (Wit Stwosz). On every hour, a trumpet signal—called the Hejna? mariacki—is played from the top of the taller of Saint Mary’s two towers. The plaintive tune breaks off in mid-stream, to commemorate the famous 13th century trumpeter, who was shot in the throat while sounding the alarm before the Mongol attack on the city. The noon-time hejna? is heard across Poland and abroad broadcast live by the Polish national Radio 1 Station. I heard and saw the trumpeter when I was there. He was perched near a window in one of towers and when he finished he waved his very shiny trumpet out the window and we all waved back and cheered. It was a very jocular medieval moment. You’ll also note the two towers don’t match. Why? 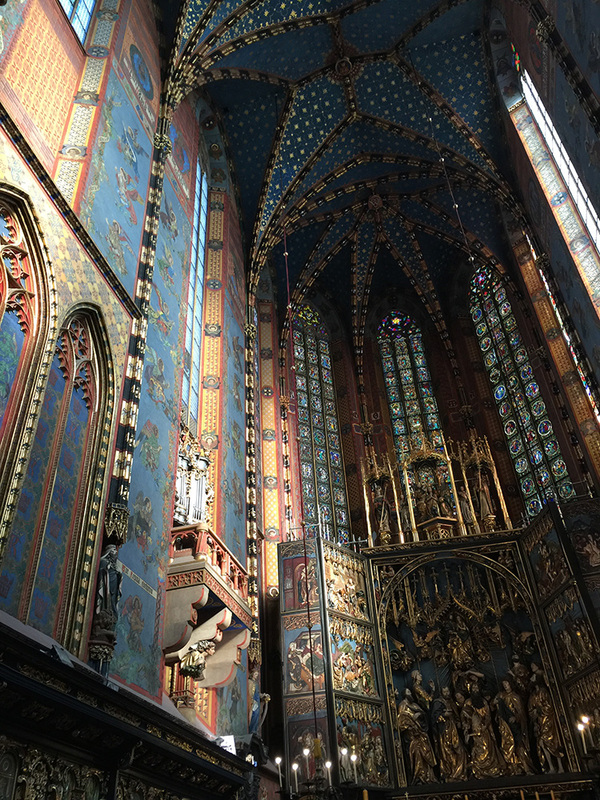 I’ve decided it’s because under no circumstances should there be any symmetry in any Polish architecture ever. 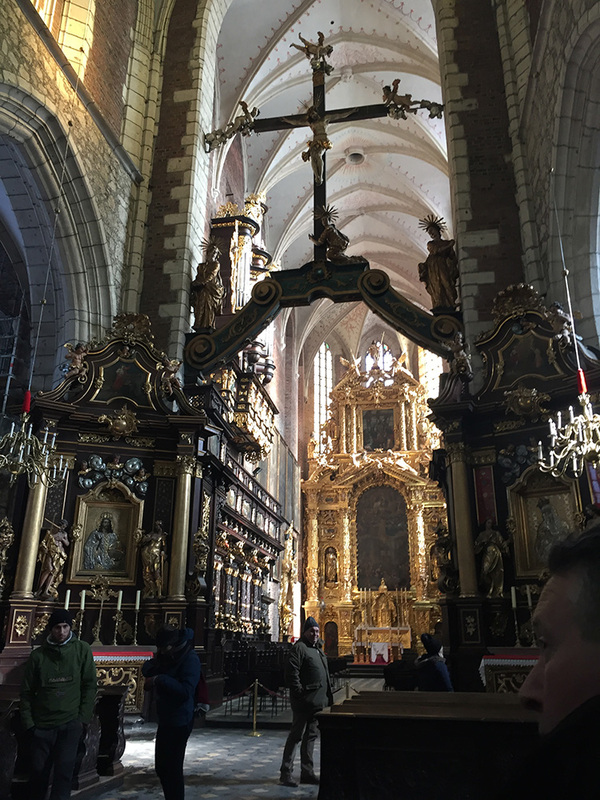 Please refer to the Wawel Cathedral for additional proof. The exterior is lovely, but the inside was redone in the 1800s and completely polychromed and it is IMPRESSIVE. My breath was tooken away. The only painted portion that bothered me was at the base of the curved arches when they turned into the pillars. That red part looked unfinished and a bit sloppy, like they could have done more with that. I normally wouldn’t be bothered by that but it really stood against all the excellent and detailed artwork all over the everything else. 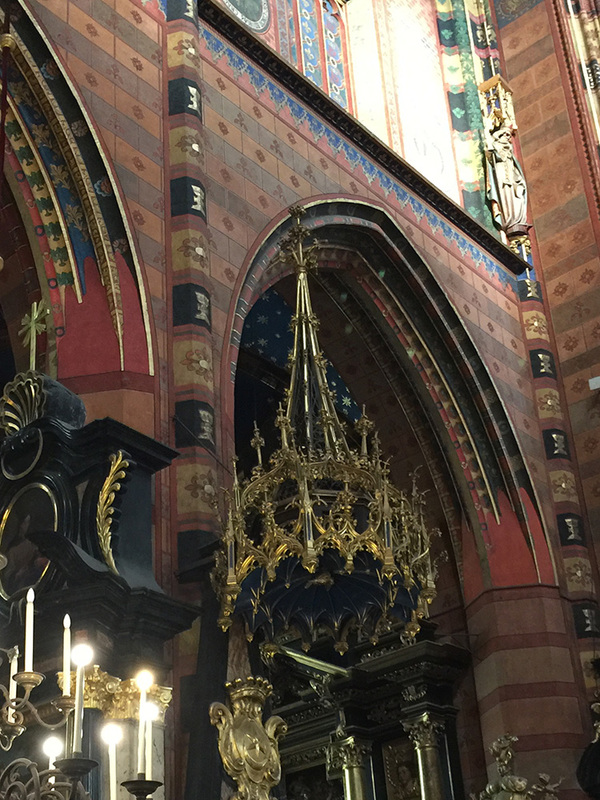 A cool bit I noticed in several Polish churches was putting an arch at the of… the aspe? The front where the priest conducts services from. I forgot what it’s called. That place. Anyway, before that tube starts they put an arch or a bar with the crucifix on it as like a kind of gate. It’s notable to me because it’s unusual, I don’t see it in other countries’ architectures. I thought is was an interesting touch. It’s like it’s saying, “This church may be dedicated to this saint or that saint, but Jesus comes first. Don’t forget.” Here it is in St. Mary’s Church. And here it is in another church. 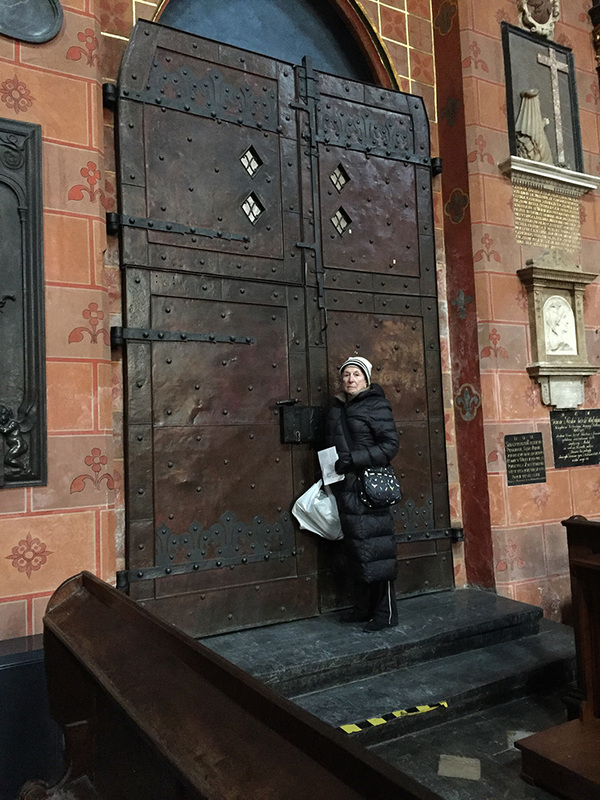 Moomins got very excited about a set of extremely large medieval doors and insisted on me taking a picture of her with them. So please enjoy this photo of The Moomins with a set of extremely large medieval doors. And I was slightly less excited but still somewhat excited about this icon because it’s the first time I’ve seen an icon done in what I consider the Russian style, with the metal plate over the body. It reminded me how close I was to where my ancestors are from (Latvia, Lithuania, Ukraine). It’s the closest I’ve ever been. Coming in the next entry: I’m undecided. Should I cover Auschwitz and get it over with like pulling off a bandaid or should I show some of the nicer things and then finish up on that awful note? I guess we’ll find out. This entry was posted on Sunday, April 15th, 2018 at 8:18 am and is filed under Random Art Bloggery, Travels - I Has Them. You can follow any responses to this entry through the RSS 2.0 feed. You can leave a response, or trackback from your own site.